Your immune system is multi-talented – it has the power to protect against pathogens, like bacteria, viruses, and fungi, which cause cancer AND launch attacks against unwanted tumor cells. There are two main divisions of your immune system, the innate and adaptive, they work together to safeguard your body against alien invaders. In fact, cancer research is increasingly focusing on harnessing the power of the immune system to fight cancer, and there are definite advantages to using this approach. 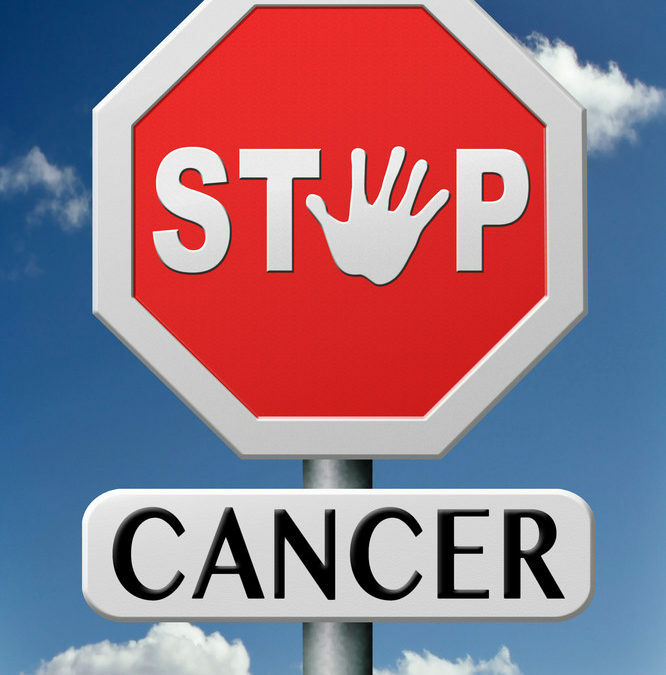 Current therapy for cancer is a combination of surgery, radiation and chemotherapy. Chemotherapy directly attacks cancer cells, blocking their ability to reproduce, but it also destroys normal cells in the process. This leads to a number of side effects, including digestive upset, anemia, increased risk for infection, nerve damage and hair loss. Because chemotherapy damages normal cells too, people who have undergone chemotherapy have a higher risk of developing a secondary cancer – not an ideal situation. Cancer chemotherapy actually weakens the immune system, which is why infections are more common in people undergoing it. Immunotherapy for cancer takes a different approach: It harnesses the body’s natural defenses to fight tumor cells. One approach is to give a person with cancer compounds that enhance the immune response, making the immune reaction more powerful. Tumor cells have proteins, or antigens, on their surface that are different from other cells, so immune cells can recognize these cells as foreign. Ramping up the immune response is like sending more soldiers into the field to fight a battle. This type of therapy shows a great deal of promise and puts the body in a position of “strength” when fighting cancer rather than crippling it like chemotherapy does. Vaccinations are composed of a weakened or inactivated pathogen that stimulates an immune response when injected into the body. Once vaccinated, the next time you’re exposed to the same pathogen, the immune response is reactivated and the pathogen subdued before it causes illness. It’s a classic example of how your immune system has “memory,” the ability to recognize and respond to a specific pathogen when re-exposed to it. Researchers are looking at the possibility of using vaccines to prevent cancer (preventive vaccines) and therapeutically for treatment (therapeutic vaccines). Some types of preventive vaccines are already available for cancers, like cervical cancer and liver cancer, which are caused by the HPV virus and hepatitis B virus respectively. Unfortunately, not all cancer is caused by viruses, so this isn’t a solution for all forms of cancer. Focus is also on developing therapeutic vaccines to treat some forms of cancer. Although a variety of approaches are being studied, one method involves isolating one or more proteins from the surface of cancer cells that are different from normal cells, or even harvesting the cancer cell itself, and using it to make a vaccine. Once the proteins or cancer cells are injected into the body, an immune response is mounted against the proteins and the cancer cells that have these proteins on their surface and the cells are destroyed. Sometimes “adjuvants” are added to the vaccine to ramp up the immune response. In studies, some vaccines of this type have already been shown to improve survival in a handful of cancers. As of now, only one therapeutic vaccine has been approved by the FDA and it’s used to treat advanced prostate cancer. The vaccine isn’t curative but does prolong life. The question is whether the vaccine would have more profound effects or even be curative if used in early stage prostate cancer. Unfortunately, cancer cells are pretty clever and they’ve devised ways to evade the immune system, so more fine-tuning, including the use of adjuvants and special delivery systems are being developed. These are only a few of the approaches being studied to fight cancer that involve the immune system. Other techniques such as using monoclonal antibodies or T-cells altered to make them more potent cancer fighters are other areas being explored. One thing all of these studies illustrate is the potential cancer-fighting power of the cells and tissues that make up each person’s immune system. Behind the scenes each day, your immune system is constantly on the lookout for abnormal cells to eradicate BEFORE they become malignant tumors. That’s why you need to keep it healthy and strong! Now there is a supplement on the market that will actually activate these cells so your body can recognize the cancer cells and eliminate them. It’s called BioPro-Plus™, and YOU CAN GET YOURS HERE! Oncology (Williston Park). 2007 Oct;21(11 Suppl Nurse Ed):11-7; discussion 18.